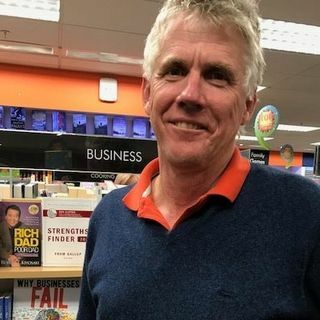 Rebecca Caroe, in Auckland, has a chat with Bob Weir around how, why, and who should read his new book, "Why Businesses Fail" - and if you don't hear one tip that makes you sit up and listen then you weren't listening in the first place. "Take a journey through hundreds of case studies and stories about failed businesses and take a journey through the irrational human mind that contributed so much to these failures." So who should read it - ... See More YOU!